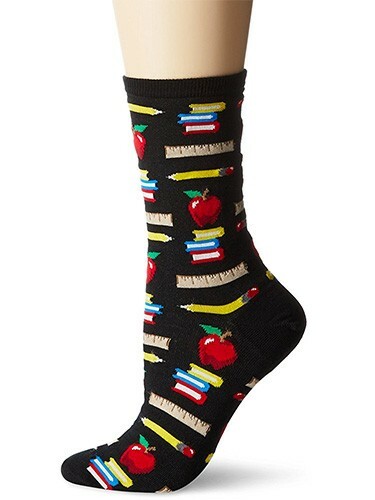 Any book lover will be thrilled with these socks from Hot Sox! 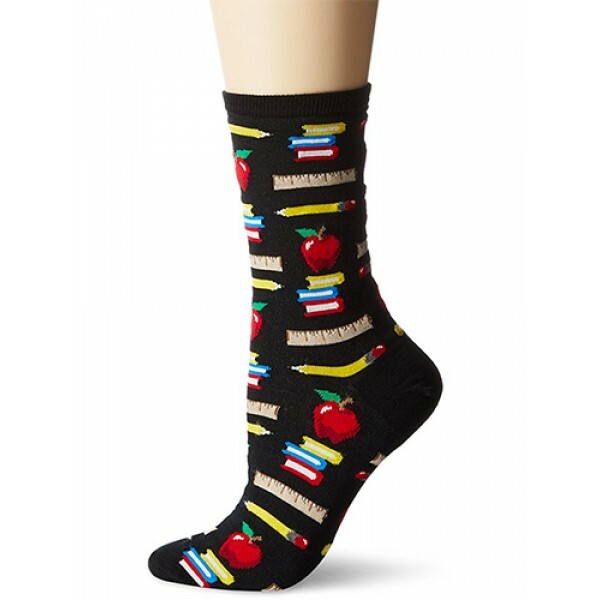 These 52% nylon, 45% cotton, 2% spandex and 1% rubber socks are comfortable to wear and feature a fun book print. One size fits most women's shoe sizes 4 - 10.5.